Whether you’re an experienced or novice fundraiser, everyone loves a useful tool to help their efforts! Our team has just the thing. When you register for The Ride, don’t forget to connect your online fundraising dashboard with Facebook. 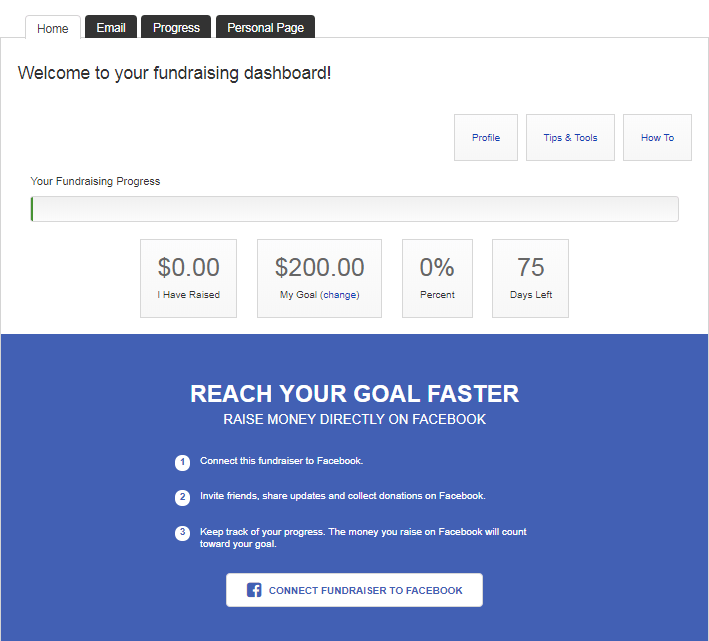 This utilization allows you to spread the word about your fundraiser, send updates to your audience, track your progress and receive donations all on Facebook. 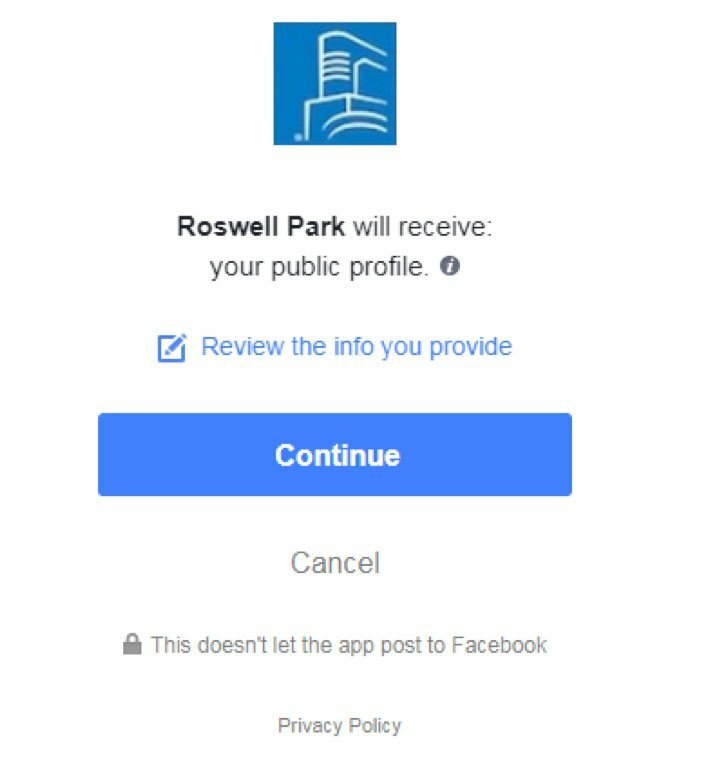 Your friends and family can easily donate when scrolling through their newsfeeds and everyone will be able to see your progress on both Facebook and your dashboard. Follow the below steps to begin using this tool! 5. 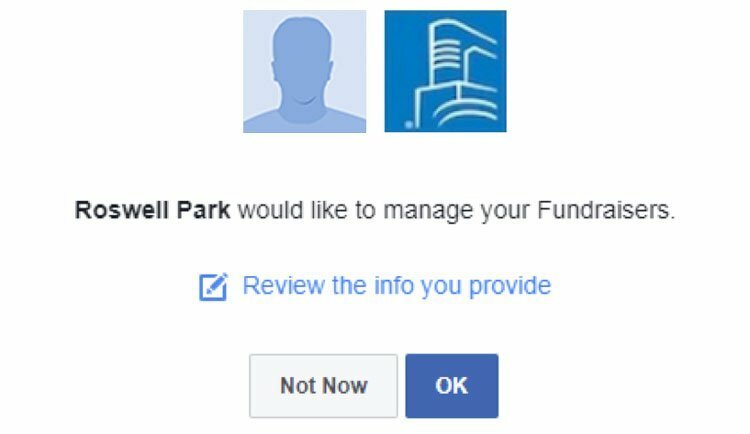 Either you'll be brought to your Facebook Fundraiser or you will be prompted to go to your Facebook Fundraiser from your dashboard. 7. Promote your Facebook Fundraiser by sharing or inviting people to your fundraiser to start getting donations!